A man whose body was found at a recycling plant on Christmas Eve had previously slept in a bin when drunk, an inquest has heard. 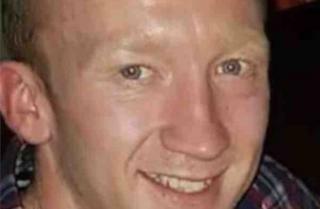 James McLaren, 28, known as Jay, was last seen outside Arizona bar in Sunderland at about 04:15 on 23 December. His body was later found at a recycling site in Houghton-le-Spring. At the time of his death police said they believed he had climbed into a bin. Assistant coroner Andrew Hetherington heard Mr McLaren's family reported him missing when he did not return to his Sunderland home from a night out. Kenneth Morley, Mr McLaren's half-brother, told the inquest that he appealed for help to find him on social media. One of the responses informed him that Mr McLaren had previously slept in a commercial waste bin when drunk. The inquest is due to last three days.